I always need suggestions for Christmas Gifts, especially those under $75. 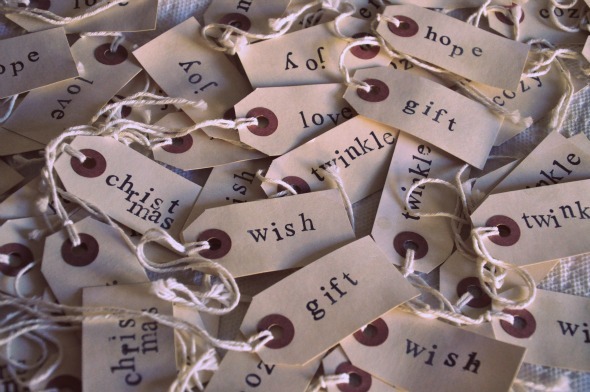 Small tokens of appreciation, stocking stuffers, Secret Santa gifts, girlfriend and holiday hostess gifts. I thought I might share some of my favorite Holiday Gift finds with all of you. I love these Derek Lam Slippers from the brilliant collaboration between two of my favorite retailors, Neiman Marcus and Target. All the items are available in stores and on line Saturday, December 1st. I could actually do all my shopping in one swoop by visiting the site, but if I had to narrow it down to one item, it would be these magnificent leopard slippers. 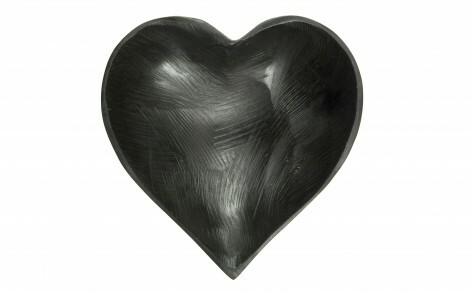 I love this heart bowl. Perfect for a key drop or place to throw you jewelry when you take it off each night, or a bowl for nuts. 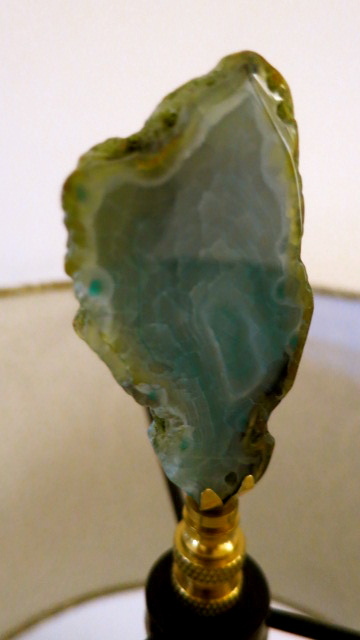 This sweetheart of a gift is available at Jayson Home, a favorite Chicago based store of mine. I remember when Jayson Home opened and was primarily a garden and flower store, now it’s grown into huge retail, on line and catalog success. It is always great to have some chic and beautiful hand towels in your powder room. A great gift because it’s a little luxury you might not allow yourself. 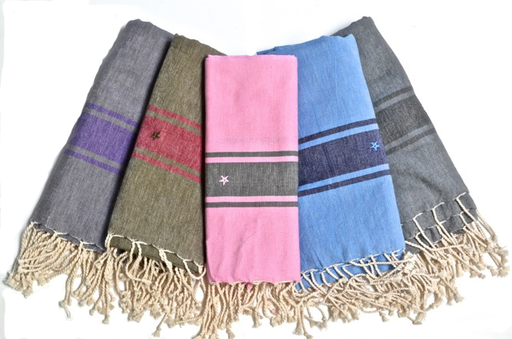 I love these Fouta Turkish Towels from Garde. Garde is a great store filled with uniquely curated home goods, textiles, jewelry and other treasures that you won’t find any place else. If you are an Angeleno’s pop by the store on Beverly Blvd. at Vista, it’s a beautiful shop. 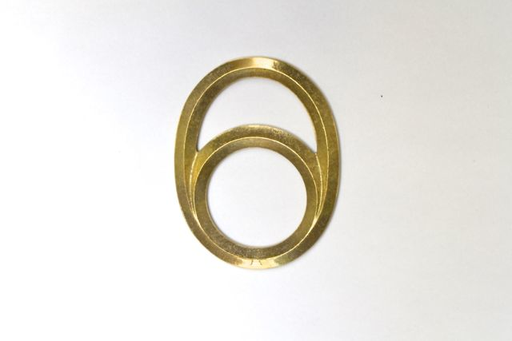 Another item I love from Garde is this gorgeous brass bottle opener. This one is the “Eclipse” and it was designed by Osi Masanori for Futagami. It will look beautiful on any bar and it’s another one of those useful, “so glad to have it” things you will use all the time. 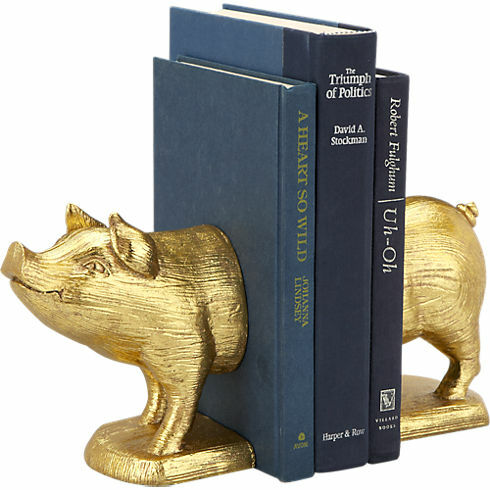 I adore these pig book ends from CB2. Great for any room and any age. 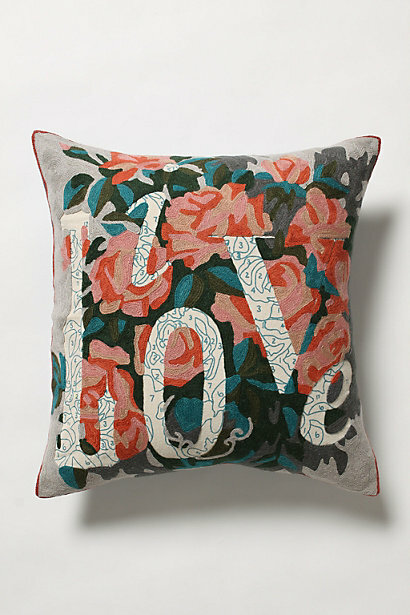 The “Love” pillow from Anthropolgie will look great on any sofa, chair or bed. It’s 20×20 and made of wool crewel work over a paint by number “love” cut out on front and flower scene on back. 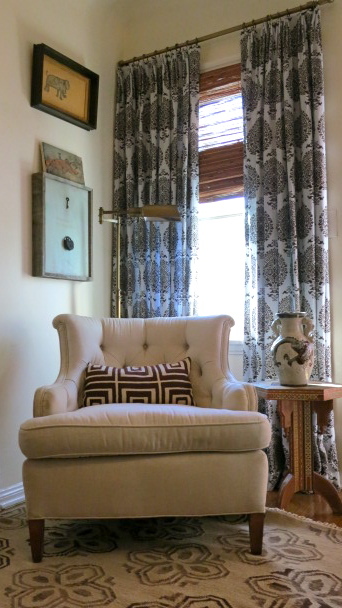 The pillow was created by artist Trey Speegle who has done many other items for Anthropologie, including dishes which I received a few years back from my ultra chic mother in law. Stuck for an idea? 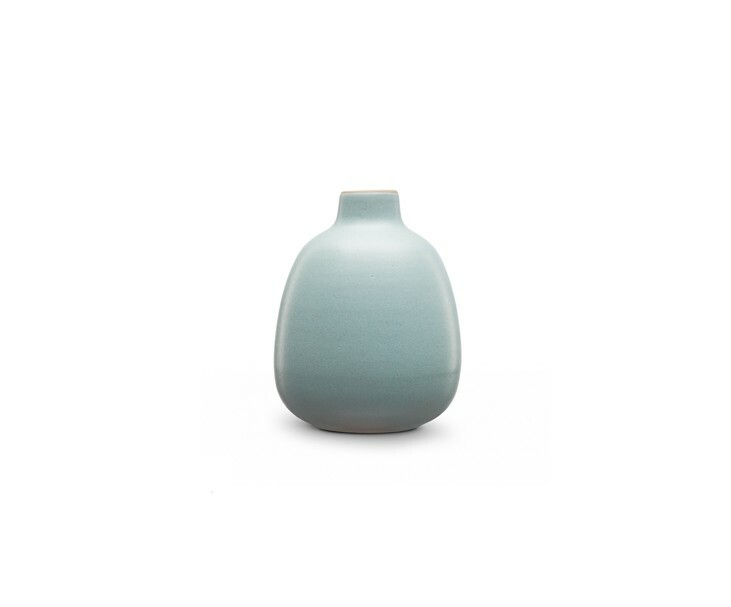 You will never fail with a Heath Ceramic Bud Vase. I have yet to meet anyone who doesn’t adore this little gem of a vase. Color Block madness continues with this number from JCrew. I love the hot pink and camel colors. You can pop this into your large everyday bag or use it on it’s own as a clutch. This Sister Parrish tissue holder is nothing to sneeze at and if you live in LA pop into Harbinger, the awesome showroom and home to Lucas Interiors where they carry them. Honestly, I detest a kleenex box sitting out, so if you need to have a tissue nearby at least the box will be styling! I’d love to hear your gift ideas! Wouldn’t we all like to own a little piece of Italy? I dream one day of owning a place where I can spend long lazy summers and holidays with family and friends. It really is my favorite country. The food, the people, the traditions. 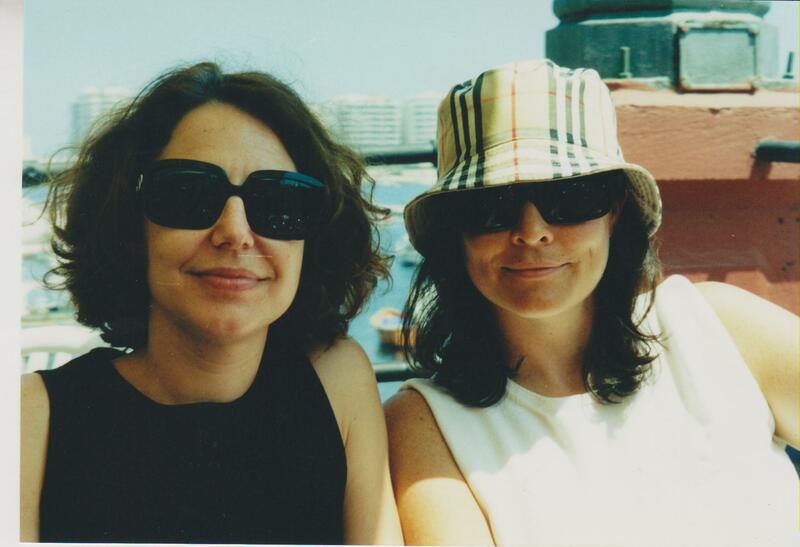 I used to make annual trips to Italy to visit my dear friend Elizabeth, a writer and professor in Rome. We met our freshman year of life in Chicago, co-workers, roommates, confidants. She had the most charming Roman flat and friends. 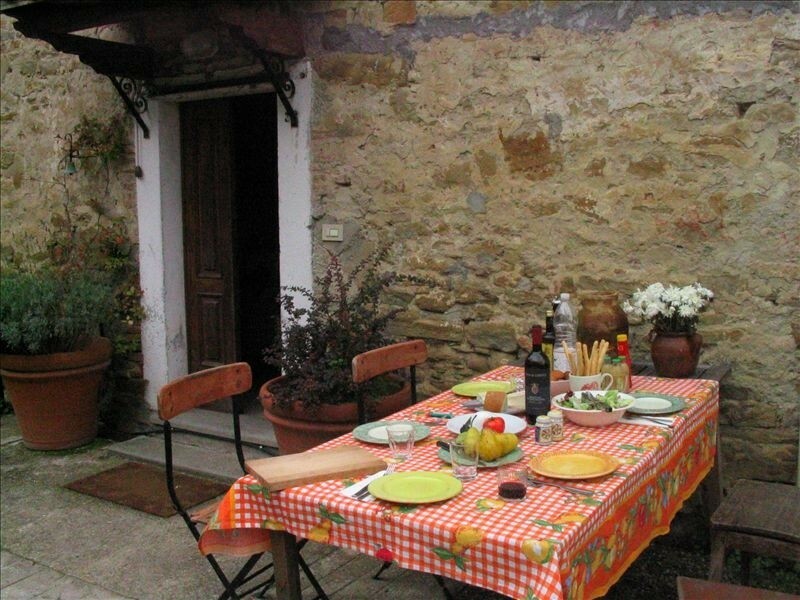 Lunches on her patio, espresso at her 200 year old farm table, dinner at midnight. The perfect tour guide to the Eternal City. 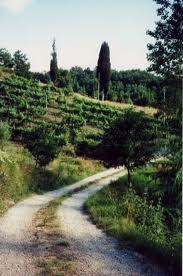 The other bonus of traveling to Italy was hopping on the train to visit my pal Laurie’s Farm House “Chiarella“. Laurie also happened to be an old Chicago friend of both Elizabeth and mine so she was always on the travel itinerary. Laurie is a smart woman who bought a place in Umbria (which she rents fyi) when it was still un-tapped by tourists and before the Euro made things costly . 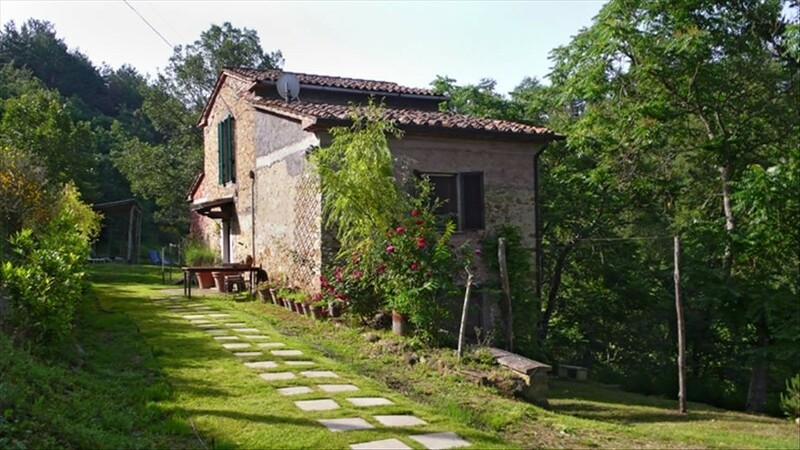 It’s a charming old farm-house on 7 acres, with stream, a vineyard and loads of charm. Many long chats over wine and star-gazing under thick wool blankets on her beautiful property. Amazing times with amazing friends. My annual visits have sadly gone by the way side. Motherhood has put a stop to my former Prada shopping sprees, eating at midnight, drinking wine at noon, “single girl” trips to Italy. I’m not closing that chapter forever, just until my little gal is a little older. 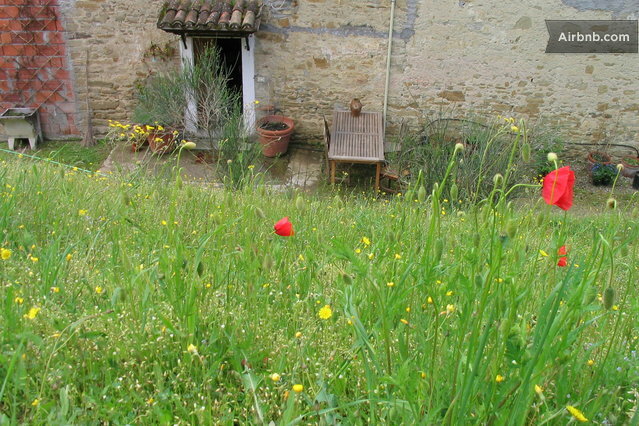 My dreams of owning a little piece of land in Italy have just gotten a little closer. I have just been let in on a secret. My friend Jessica (and a member of our Cooking Club) introduced me to Tre Olive. 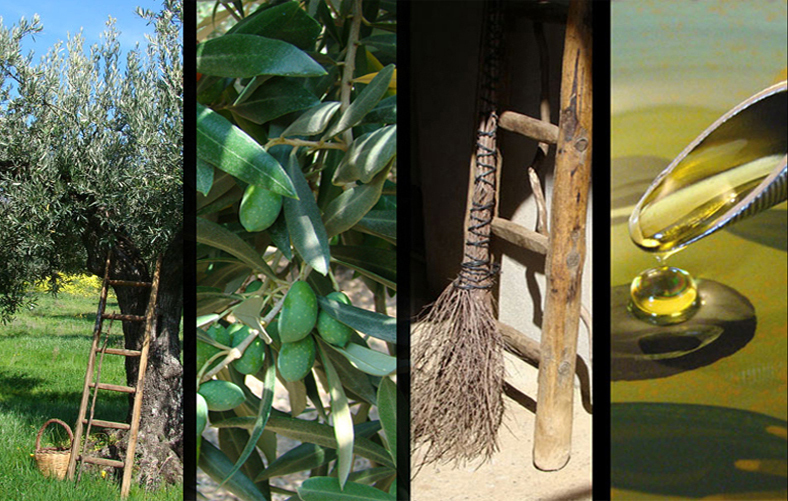 Tre Olive is an olive oil company and they have a deal where you can adopt your own olive tree in Italy and reep the rewards year round when you receive the delicious olive oil from the harvest of your own tree. A photo of YOUR tree, with all its graceful beauty and naturally imperfect glory. 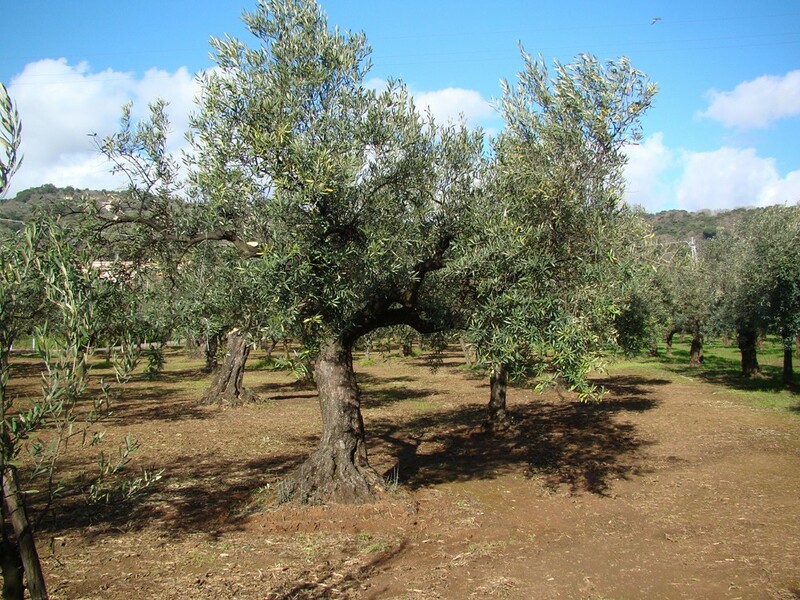 The Olive Oil from your tree – 3 liters (6 x 500ml tins) delivered in the Spring. Olives from your tree will be pressed, along with olives from neighboring trees (it’s a family affair). Because some trees produce more oil and some produce less, we share the wealth. 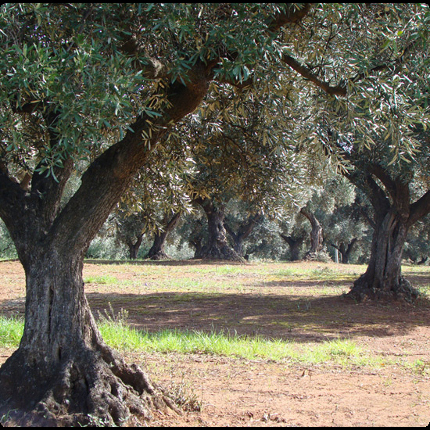 The method in which the Tre Olive family makes this delicious olive oil has been passed down through the generations and the care, quality, and love shows in their product. I quickly used up my can of olive oil and am anxiously awaiting the next. You can also purchase single containers of oil olive in different varieties such as their Early Harvest or Signature Estate Extra Virgin Olive Oils. 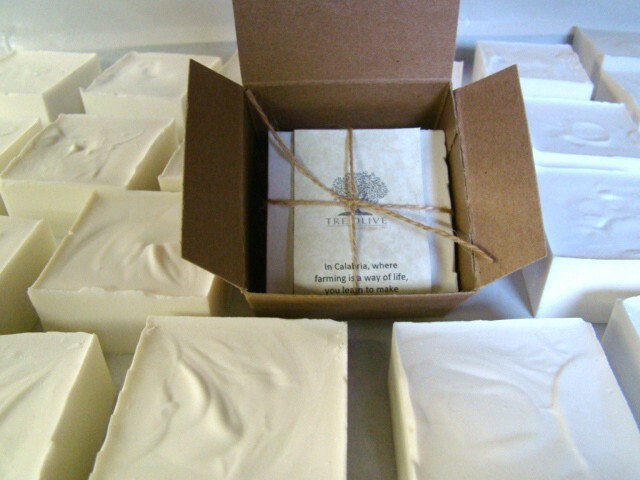 They also have hand made extra virgin olive oil soaps. This is a perfect gift for Foodie Friends and those folks who stump you after year about what to get them. I think it would be a great wedding gift to adopt a tree in the name of the new couple. Also, you can hand out the oil out as hostess gifts. Whatever the case….it’s yummy, organic, and all yours. until I can plant roots of my own! I just made some changes to my Family Room. I was bored with the room and our cowhide rug was looking a little rough. I didn’t have a ton of money so I had to choose wisely. 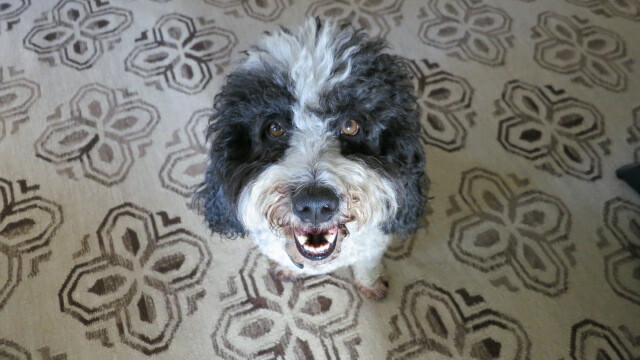 First up was the rug and we all know how budget busting rugs can be. I happened to find a rug at Pottery Barn. It was perfect both in looks and price. I really wanted to get new side tables. The tables I currently own are from Ikea and I painted them Robin’s Egg Blue. They were meant to be temporary. I still can’t find the perfect solution so they have remained. Not such a bad deal because they are beaten up on a daily basis by my 5 year old. So instead of new tables I decided to concentrate on the lamps that were currently on the tables. I lucked out again at Pottery Barn and found two adorable lamp shades on super sale, and for less than $50 my lamps got a whole new look. I still thought they needed a little more pizazz, so I took decided to take them up a notch by purchasing some finals from Chic Shop & Hillary Thomas. I was in purchasing some finials for a client and was seduced by these beauties. They are from her line Rock ‘n Rolla and named “Careless Whisper”. 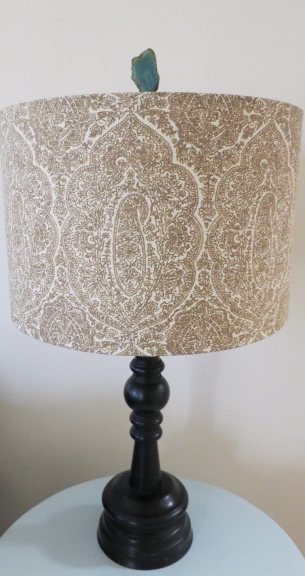 Finials really make a lamp. Without them in my opinion it’s like going out with a full face of make up and forgetting the lipstick. Hillary’s finials add a” wow” factor to any lamp. The thing about decorating is that most of us don’t have unlimited funds. So make purchases that are small but have a big impact. Accessories such as a new piece of pottery, plant in a new vessel, or throw pillows which can breath some life into a tired couch and can really make a difference. 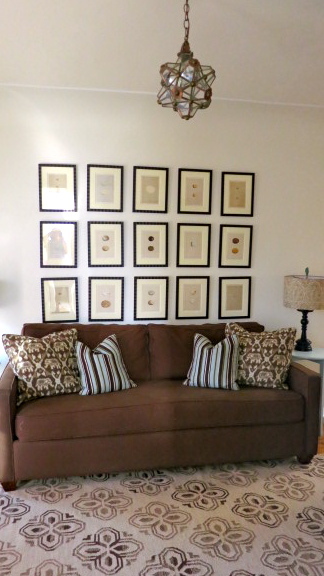 So one weekend, a little $ and my Family Room has a new look.